14 Times When Wind Just Did Not Blow In The Right Direction! The wind can be our friend, it helps cool us down especially during the hot and humid days. But sometimes it could also be our worst enemy. Especially when mother nature decides to showcase her strength and fury we can’t help but just feel helpless and powerless. Just like this 14 Times When Wind Just Did Not Blow In The Right Direction list. Some of it may be funny and entertaining although there were some unfortunate victims of mother nature’s fury. Hold on to your seats. Don’t let this post blow you away. 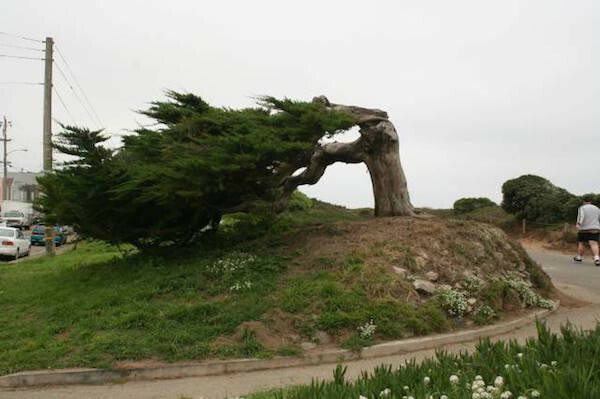 Just look at how this huge tree bows down to the strong wind. It may have a thick branch but the branches couldn’t hold up against this strong wind. Even the animals hiding on the tree were not safe when mother nature decided to show her fury. Want to enjoy the cool breeze while on a boat ride? The very first rule especially when you plan to wear a skirt is to always sit on the skirt when you sit down! You’ll never know what what’ll happen when you’re outdoors. This woman was so caught up in what she’s doing that she doesn’t feel her skirt going up and flashing the people. Uh oh! Awkward. Then again someone was there to immortalize the whole situation. Caught on camera for the whole world to see! There’s nothing more relaxing than taking a walk by the sea. The breathtaking view, the sand on your toes and just enjoying nature. But not when there’s a huge storm! Just like this man. There’s definitely nothing peaceful here. Venus William is known to be a tigress in the tennis court. She was too focused on the game and giving her opponent a backhand shot that she didn’t mind the wind revealing her backside. Good thing she was wearing an appropriate undergarment. Benny surely loves the outdoors. Even on very windy days. 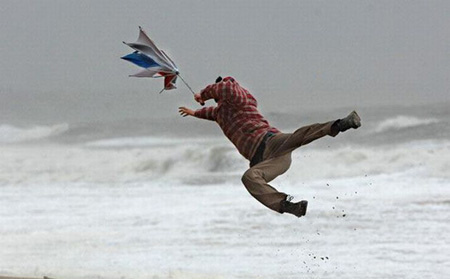 He became popular worldwide after a hilarious photo of him being blown away by the wind was posted on social media. I guess nothing will stop this mutt from having a catch outdoors. This one is probably photoshopped or something. We’ll never really know. But you have to agree this photo looks cool. 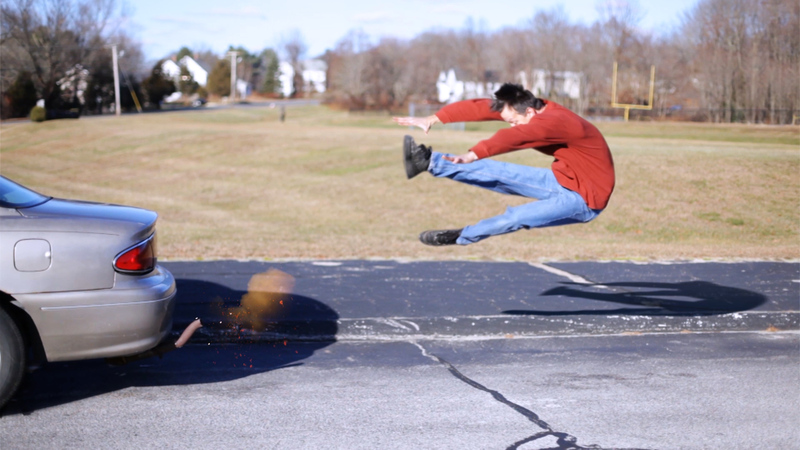 It’s as if he was in an action movie or something with mysterious superpowers. How cool would that be? Mmmm, chocolate. This fancy outdoor dinner was all set when a wind decided to drop by and wreak havoc on the scene. The waiters were probably scratching their heads after this. 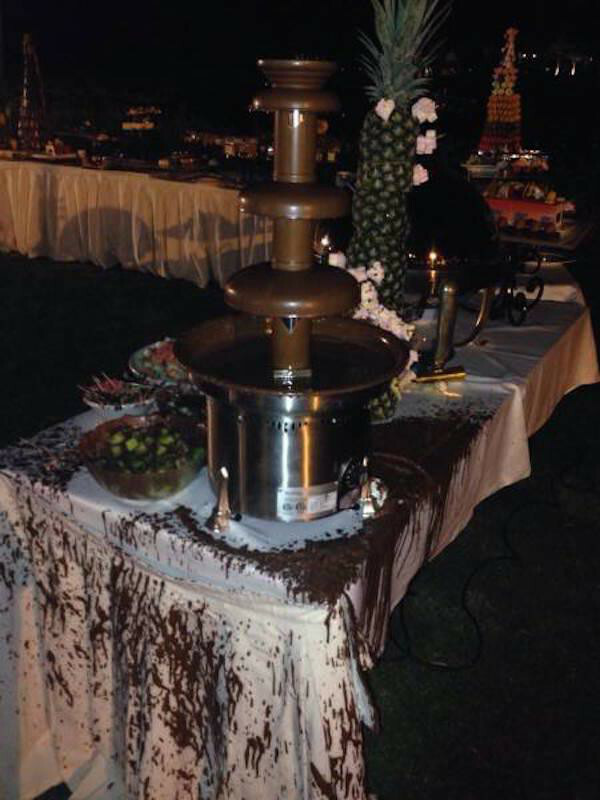 All the chocolaty goodness covered the pristine white table cloth of the buffet table. It’s mommy’s and kid’s play time. But mommy may have worn the wrong clothes for the activity. While giving the ball to her little one the wind accidentally blew her top giving the people a peep show. She probably should have worn a shirt and an undergarment as well. 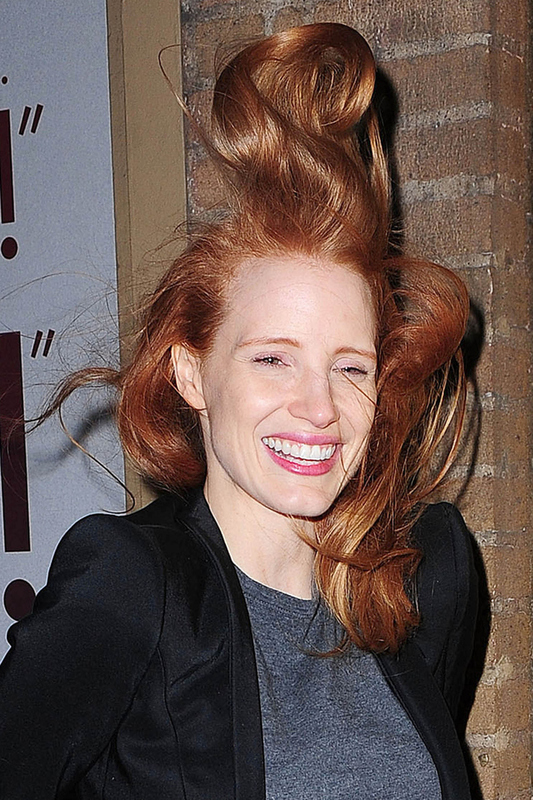 Jessica Chastain had a hair-raising experience during this windy day. Her hair looked like it had a mind of its own and decided to show off to the paparazzi. She was definitely not the only the star in this photo. How cute are these two dogs? They’re so soft and cuddly. Their owner wanted to have a photo op with these two cuties and they gamely posed for the camera. But a strong wind suddenly decided to drop by making the two puppies hand onto their paws. We all know the iconic scene where Mariyln’s white dress blew suggestively above her knees almost revealing her inner wear. In the scene, Marilyn was seemingly enjoying the moment unfortunately for this lady, it isn’t the case. The strong wind blew her colorful skirt revealing her black lace inner wear. And to make things worse, it was caught on cam. Who says things are always greener on the other side? He probably hasn’t seen this homeowner’s lawn. Or is it even called a lawn? He just covered up his dried up front yard with this faux lawn carpet and the strong wind decided to reveal the real state of his front yard. These guys look like they’re having the time of their lives getting to experience the ability to fly. This actually looks so cool but heck scary! 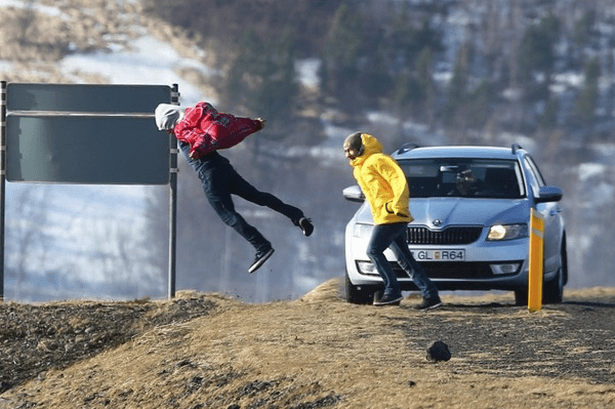 It was super windy that weekend in Iceland that these guys got creative and put their jackets to the ultimate test. 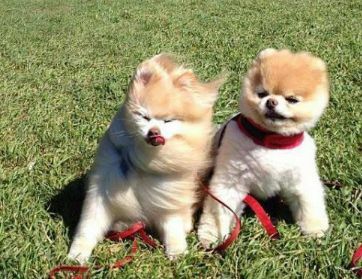 Now you know what I mean when I say the wind can be our friend or our enemy? 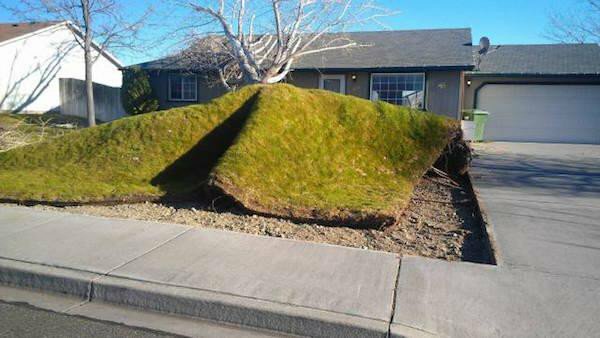 These unfortunate and hilarious scenarios were just some of the proof of mother nature’s power. Now you know, especially the ladies’, that wind and skirts do not really go together. So the next time you decide to wear that cute skirt make sure you are indoors or else. Mother nature is really a force is reckon with.